A lot of spy dramas have been making the headlines in the last couple of years. Last year, it was Killing Eve, and this year it seems that Traitors will be doing the same. The first season of the show premiered in February, and the fans took a liking to the show straight away. The show hasn’t been renewed for its second season by Channel 4. However, the show’s renewal seems inevitable. The reception that the show received makes it clear that Traitors will most likely return for its second season. The show has a rating of 71% on Rotten Tomatoes, which is frankly great. The series was released on Netflix globally outside the UK and Ireland on March 28. So, Channel 4 will take its time to make deliberations. If the show is renewed for a second season, then we could see the next season in early 2020 pretty much like the first season. The release date will come a few weeks after the announcement of the renewal. The first season was filmed in Cardiff. The show is set at the end of World War II as the tension between Russia and America. The spies of the two countries are wary of each other and after Britain’s newfound socialist leanings. The shown takes the viewers behind the scenes of a ginormous moment in world history. The viewers will see things through the eyes of a young woman, who is caught in the middle of it. We can expect the main cast to return for the second season. We don’t have any confirmations regarding the cast due to obvious reasons. 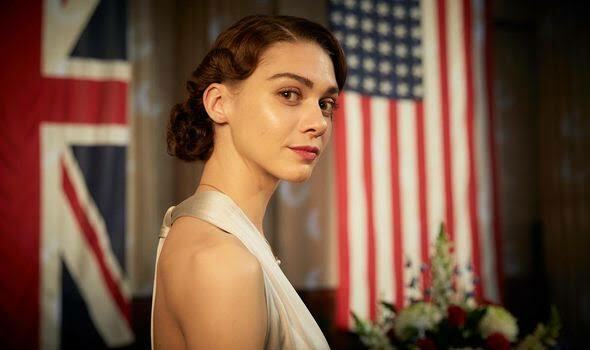 Here is the possible cast for the second season of Traitors: Emma Appleton as Feef Symonds, Keeley Hawes as Priscilla, Michael Stuhlbarg as Rowe, Luke Treadaway as Hugh, Brandon P Bell as Jackson, and so on. We will share an update with you all when we have one! Previous articleAfter Life Season 2: Will There Be A New Series?